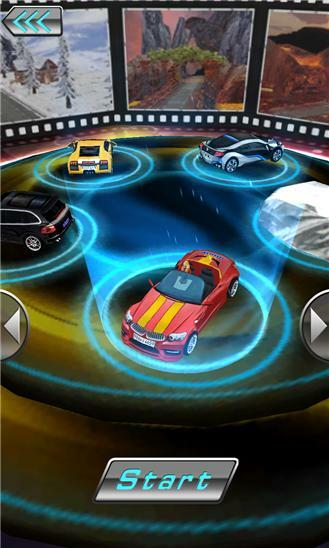 The world's most powerful car racing app now gives you the real fun of driving. The lane-cutter? Blast it away! Traffic jam? Flying over! No one can block the brave. If you have guts, come on. Let's go for GTO Racing right now! AE GTO Racing app has bunches of roads for your adventure (e.g. the amazing snow mountain scene, the hottest trip in the end of world and one day tour around the world). You won't miss the shining cars like BMW Z4, Posche Cayenne, Lamborghini aventador... Everything you need to do is racing for the glory of the fury of the mind. You may have played AE 3D Motor, the most popular moto racing game in many countries. 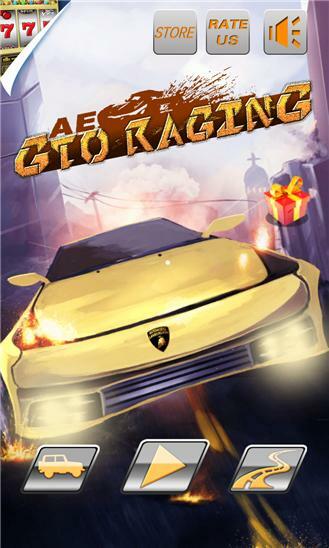 Now, the luxuriously upgraded series game AE GTO Racing comes to your phone! Eye popping beautiful 3D graphics, realistic scenes and vehicles, addictive and crazy gameplay, extremely smooth tilt control, as well as awesome vivid sound, which will give you a real car racing feeling! If you like CSR Racing, Need for Speed, GT Racing, Hill Climb, Drag Racing, Infinite Flight, Earn to Die, Zombie Highway, Highway Rider, Real Racing, Asphalt 8, Fast & Furious, Castle Clash or other action and racing games, you shouldn¡¯t miss this one. Let's Racing! Updates: 1、Optimize the game experience; 2、Other small bug-fix.